We focus on development, quality control and customer relationship maintenance. We focus on development, quality control and customer relationship maintenance. Q1. What is your terms of packing9 A: Generally, we pack our goods in neutral boxes and brown cartons. 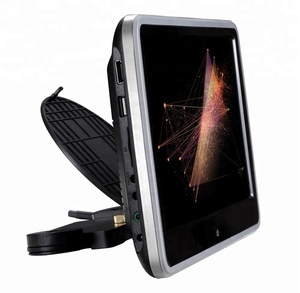 6 YRS Shenzhen UGO Digital Electronics Co., Ltd.
USB Mirror link Support mutual operation between device and phones, two way operation on android mobile, Apple phone support mirror link. 4. Can you help us for promotion9 Yes, we can help you do some promotion catalogue/gift/stand etc, and protect your market. 7. How about warranty9 One year warranty, technique support and spare part offer, we will try our best to help customers to solve problems immediately. it has special Port for Digital TV Box, you can connect our HD-DVB-T Box to achieve touch operation, and this item can power on the connected DTV Box. built-in TPMS App for display Tire Pressure Monitoring System, just connect with our TPMS product through USB to use this function, and built-in DVR App, just connect with a USB Camera to use Car Record function. - Built-in TPMS System, just connect with a TPMS product through USB to use this function - Built-in DAB+ System, just connect with a DAB/DAB+ Box through USB Port to use this function. 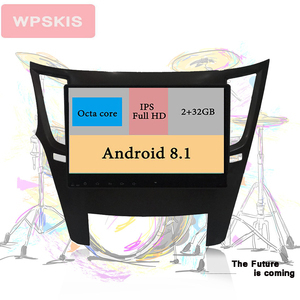 6.2" Touch Screen Car DVD For Toyot a Chaplet EX Specification Details: 1)8Inch touch-screen Special design for Toyota Corolla car dvd player 2)MP4/ DivX/ XviD/ DVD/ CD /VCD / CD/ CD-R/ CD-RW / MP3 compat 3)USB + SD card 4)GPS Built-in, with Win CE 5.0 system, support iGo, TOMTOM etc. (optional ) 5)Blue tooth function (Support A2DP function. ) 6)Graphical User Interface 7)iPod control : Share the iPod music to car stereo 8)Dual-zone entertainment system, the music, dvd,tv, radio under navi 9)Image resolution: 800xRGBx480 pixels 10)Full function OSD display 11)DVD/VCD/CD/CD-R/CD-RW/MP3 compatible 12)Built-in FM/AM/TV receive built in the amplifier 13)Full function IR remote control 14)Image control function: Brightness/Contrast/Color/TINT 15)4-way diversity TV antenna input 16)Can be connected with the DVD changer or a camera which shows the car reverse 17)Auto-save all parameter and last memory function 18)Built-in HP/LP filter, EQ 19)AV input x1, audio output x6, video input for car reverse x1 20)MOSFET amplifier output: 50Wx4 max. RDS (for European countries ) Multi-function IR remote control and instruction manual included Compatible with multi-languages. 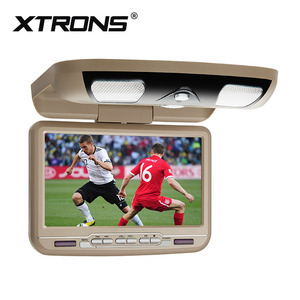 Subtitle "Video and audio output, and rear monitor video rearview mirror both available" "Digital audio output, and 4*45W max power output. "Two channel video input, two channel video output; One channel audio input, two channel audio output " "Adjustable parameters can be memorized automatically, and resume back to the default value. 5. If you want to inquire about our products, please supply us your reference numbers, such as OEM, WAI, Transpo numbers or pictures. 2. Guaranteed quality Most products which Bochi are sold all over the worlds with high quality and also provide warranty to security benefits. 3. Rich experience and resources of various manufactures Bochi has enormous resources of various manufacturers and distributors. Gesang auto electronics Car DVD and gps System For Honda Fit Jazz 2012 with BT IPOD DVR TV AV Functions - Android 6.0 OS System - CPU: Rockchip 3188Quad-Core 1.6GHZ Frequency - Capacitive HD 1024X600 Screen(6.2" and smaller screen:800X480) - Airplay & Miracast (Mirror Link) Function (share video or songs from phone to Car DVD Headunit: (One way control,Android-Support Android phone version 4.2 and above. iPhone &mdash;Support iOS 7.0 and above) - Built in 16GB - 1G DDR3 RAM Memory - 1080P HD Video - External Bluetooth Microphone - Built-in high speed WIFI adapter(support 3G dongle), free download various applications from Android market - Support External 3G Dongle (3G Dongle optional) - DSP system - Good audio output, Custom sound equalization settings. - Supper GPS chipset,support 3D/2D maps, could memory maps softare inside the unit,voice navigation. / Gain / Q. / Gain / Q. / Gain Yes User EQ. 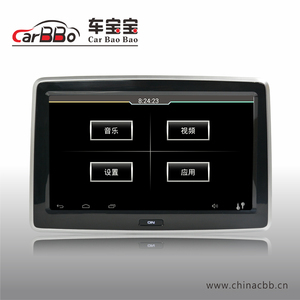 : Where is your factory9 How can I visit it there9 A. : Where are your main export countries9 A. : How does your factory to control the quality9 A.
Alibaba.com offers 1,065 dvd player gps av products. About 1% of these are audio & video cables. 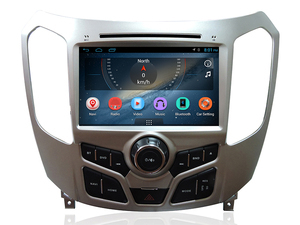 A wide variety of dvd player gps av options are available to you, such as paid samples, free samples. 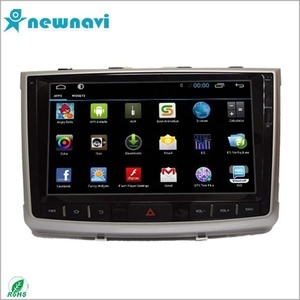 There are 1,065 dvd player gps av suppliers, mainly located in Asia. 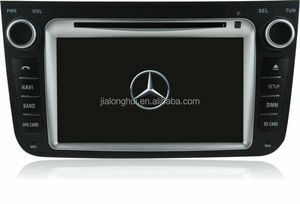 The top supplying country is China (Mainland), which supply 100% of dvd player gps av respectively. 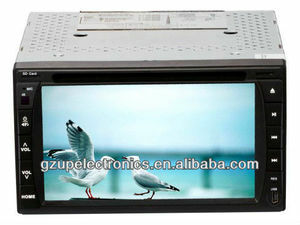 Dvd player gps av products are most popular in Eastern Europe, Western Europe, and North America. You can ensure product safety by selecting from certified suppliers, including 141 with ISO9001, 122 with Other, and 102 with ISO/TS16949 certification.